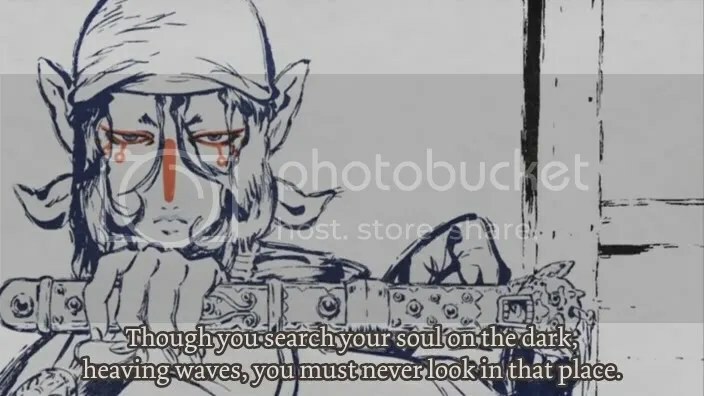 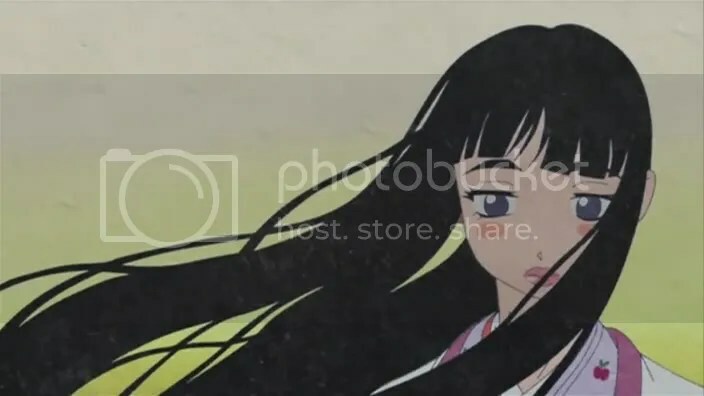 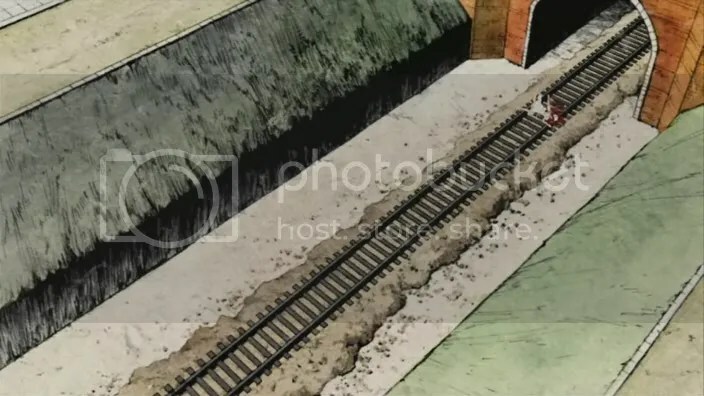 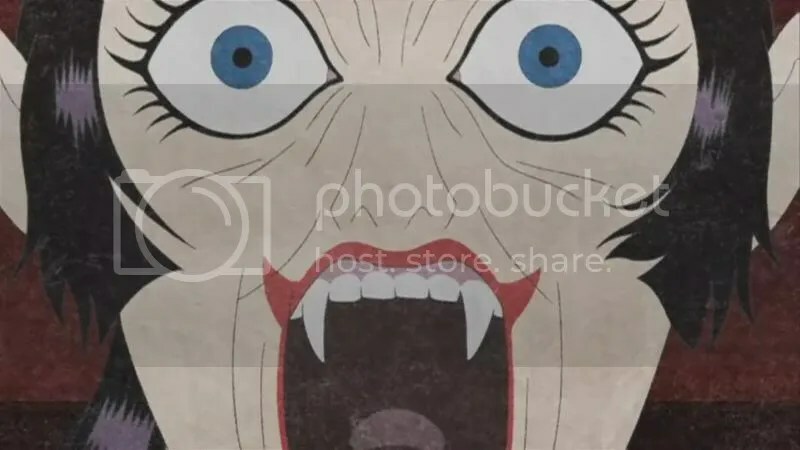 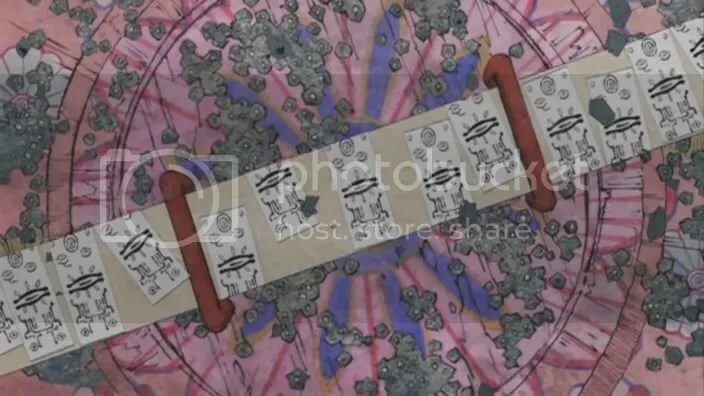 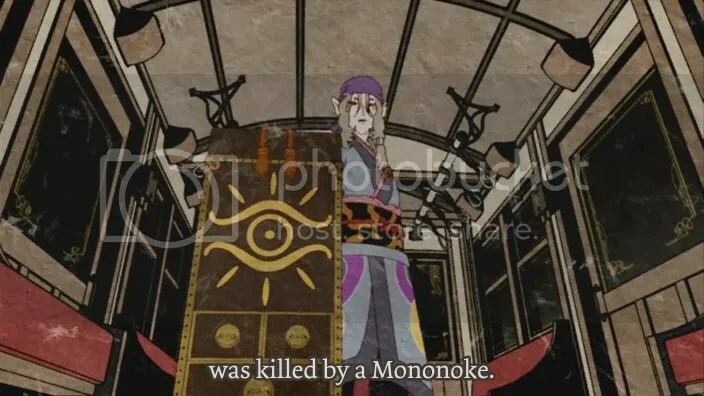 In the final arc of Mononoke, the Medicine Seller involves himself in the murder of a young girl whose body is run over by a train in a metropolitan city. 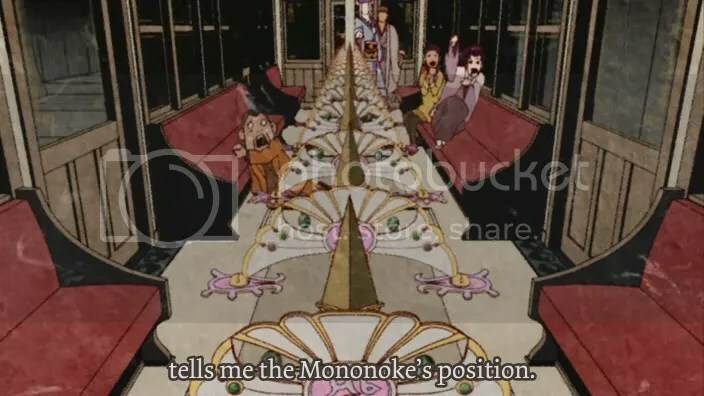 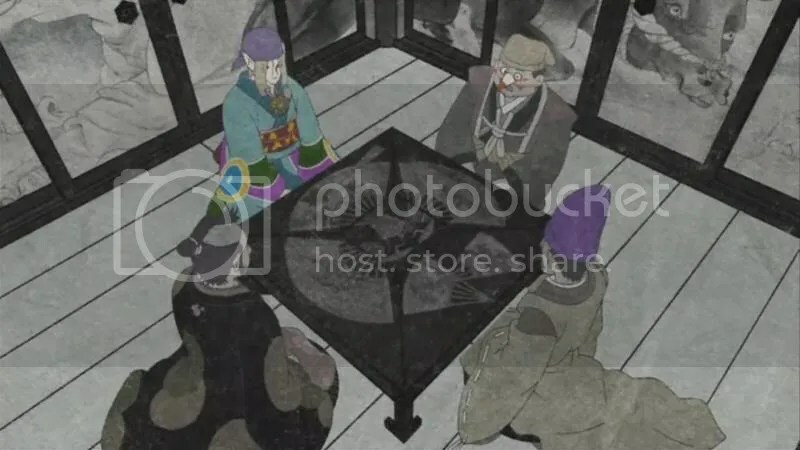 As the seven suspects involved in the murder find themselves in the train, in the same car, whisked away to a ghost world, the Medicine Seller pieces together the murder while the Mononoke picks off the travelers one by one. 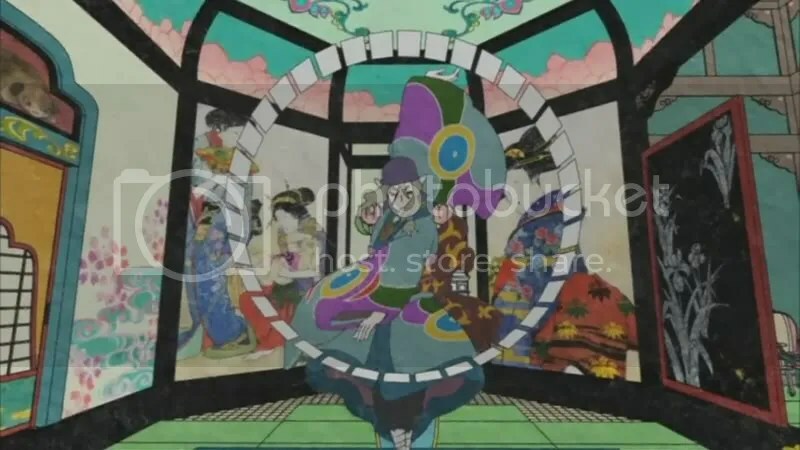 Another fascinating story and a decidedly good one to end the series with. 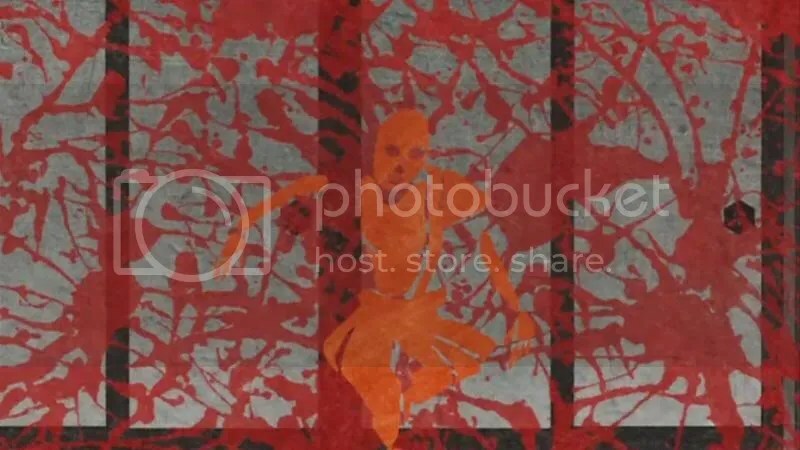 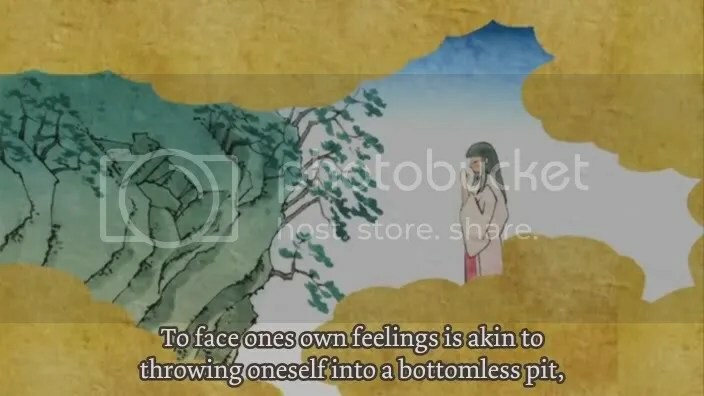 The period setting threw me for a bit of a loop at first. 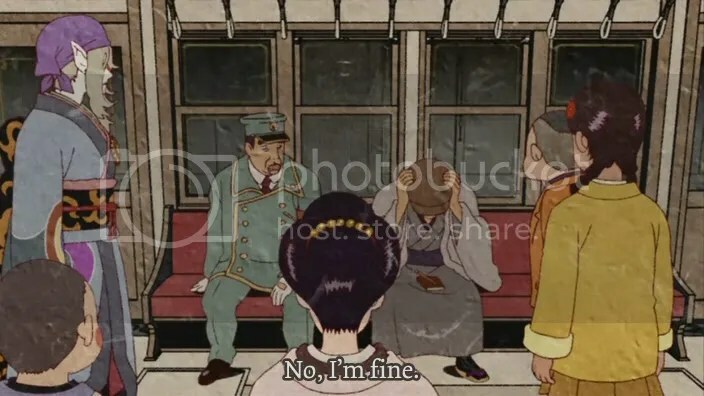 Unlike previous stories which felt firmly planted in pre-industrialized Japan, this arc featured a metropolitan city, trains, telephones, and fashionable Western clothing. 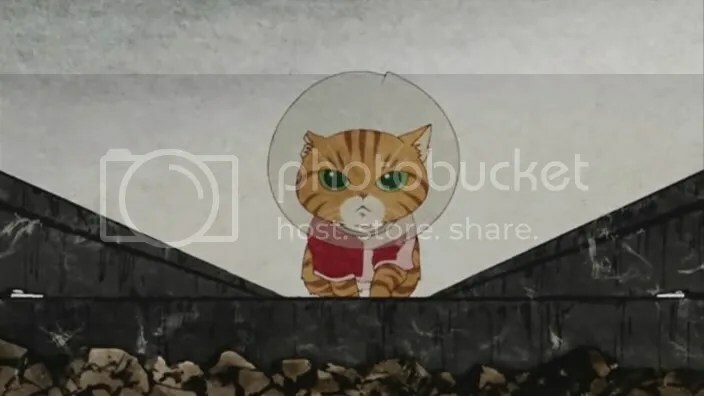 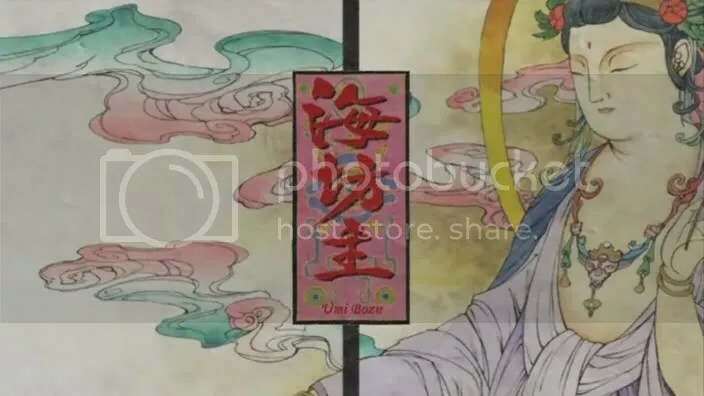 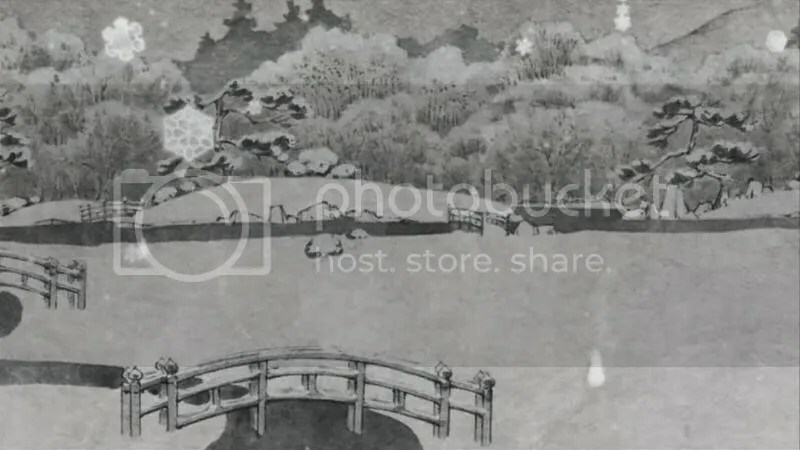 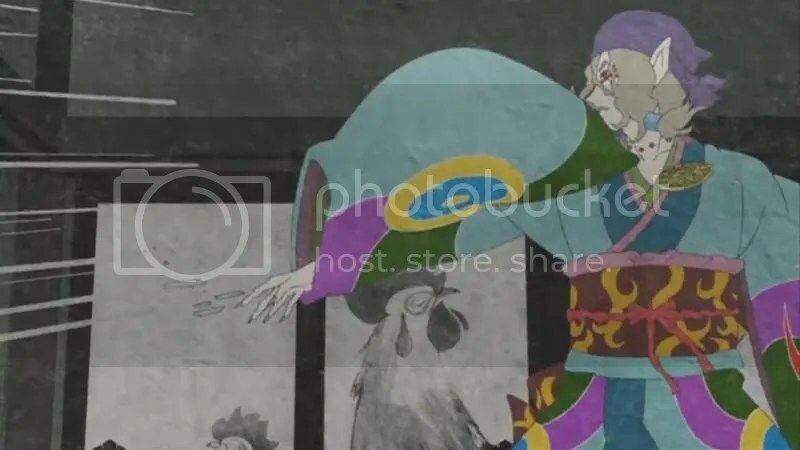 While it made sense to me that this arc could have taken place in a recently industrialized Tokyo, and other stories in the more antiquated countryside, I’ve seen it suggested elsewhere that this arc implies the Medicine seller existed over several decades, if not centuries. 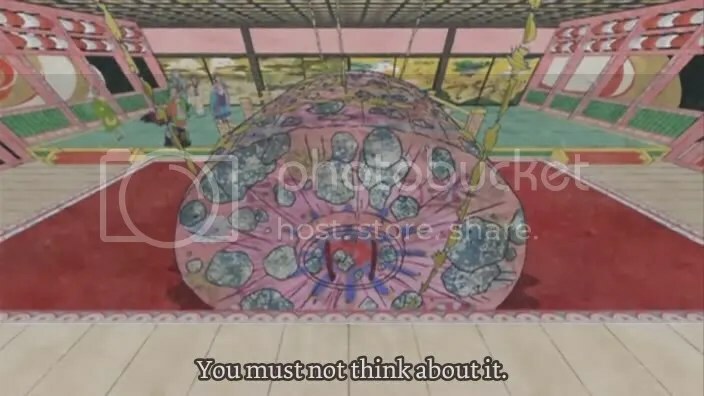 While I think the mannequin imagery was interesting, I couldn’t quite understand its purpose. 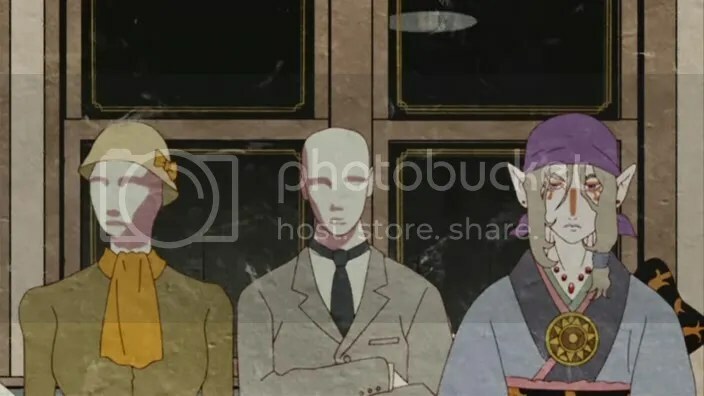 Initially I thought it was simply an interesting way to highlight the main characters in crowd scenes. 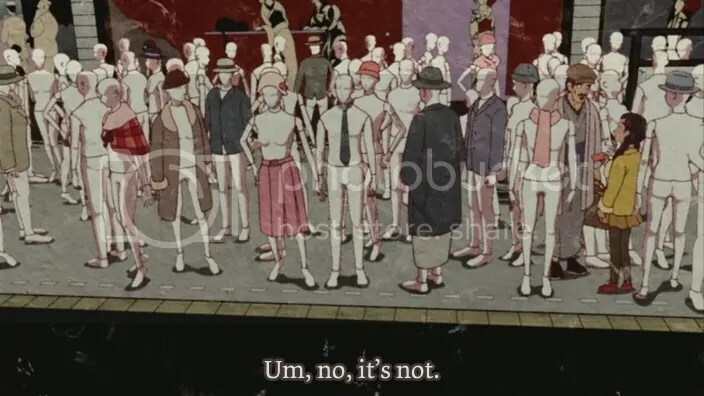 However, in the final episode there were several scenes where a main character would phase in and out of being a mannequin. 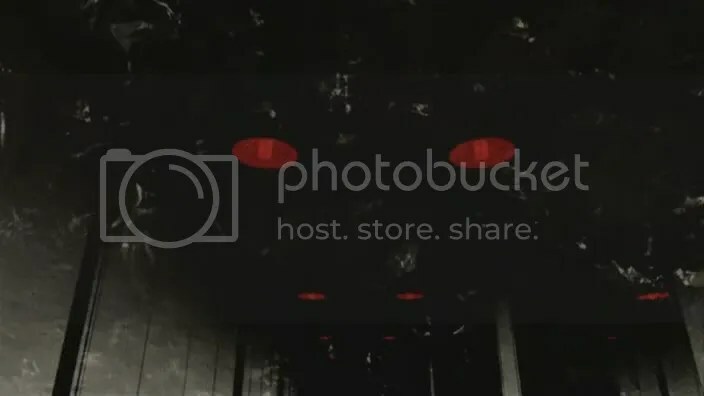 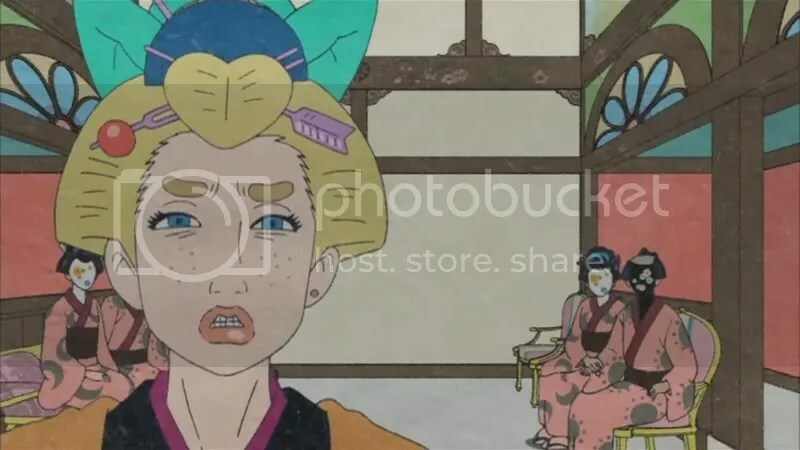 Perhaps that was a way to show they were not entirely important to that flashback? 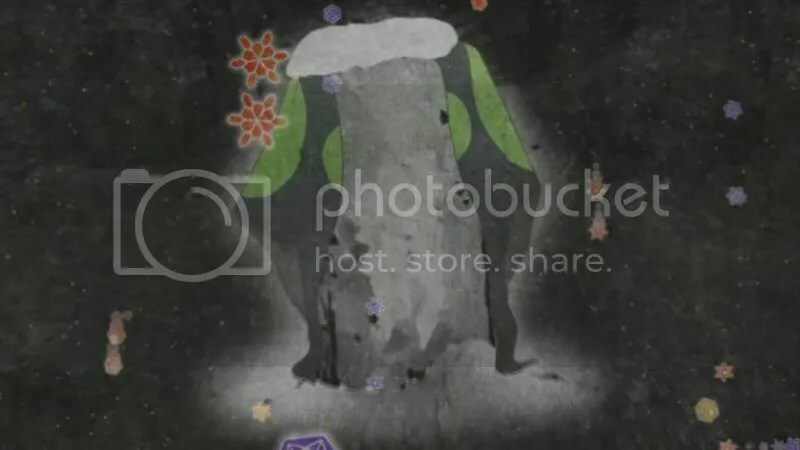 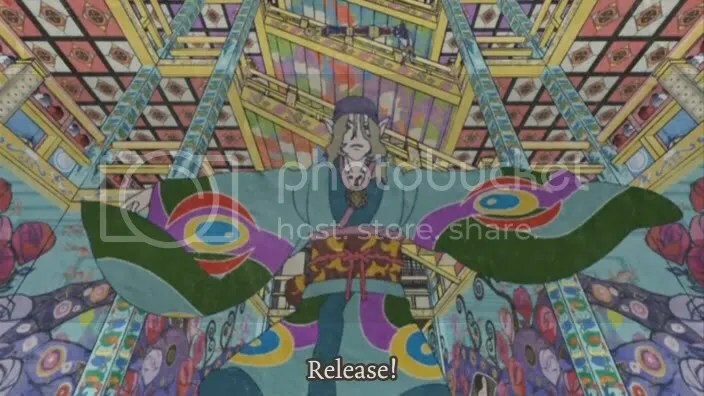 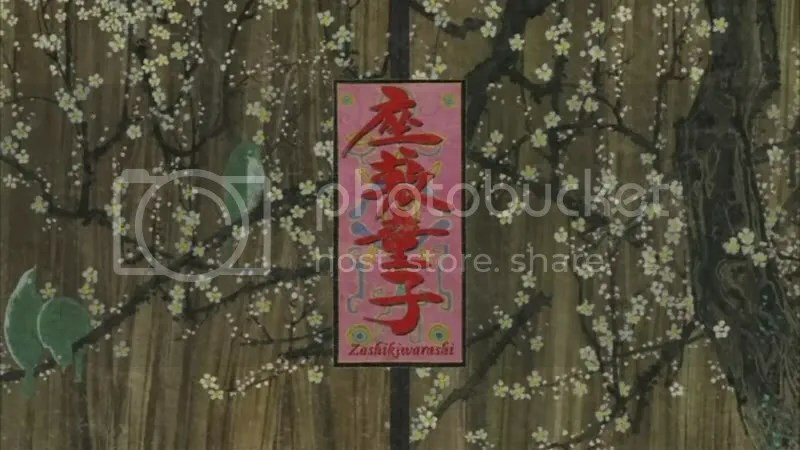 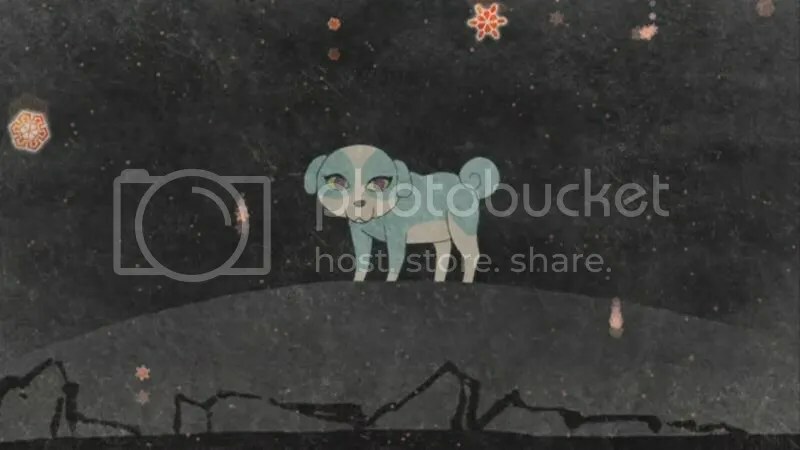 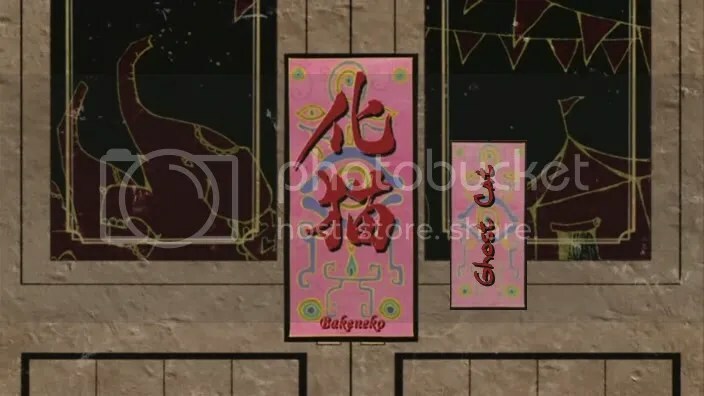 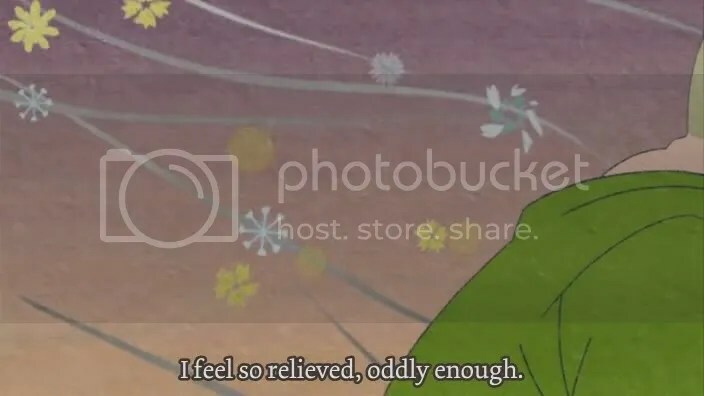 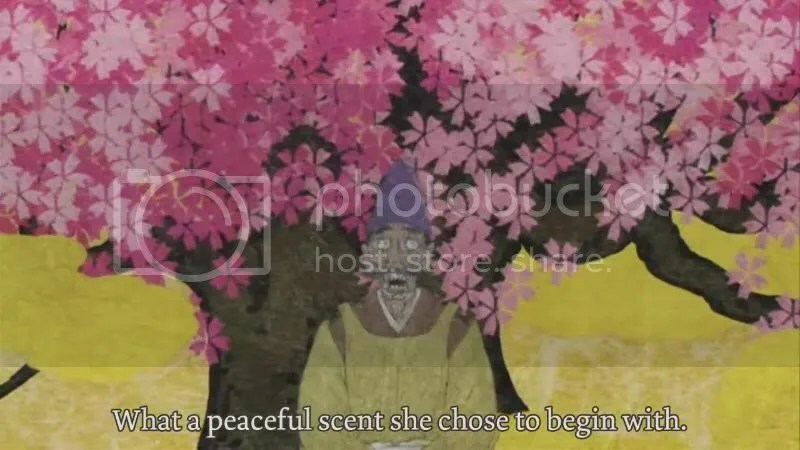 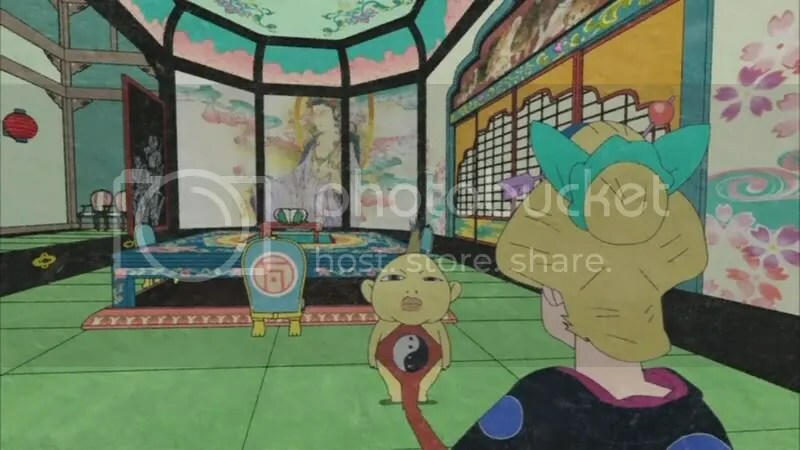 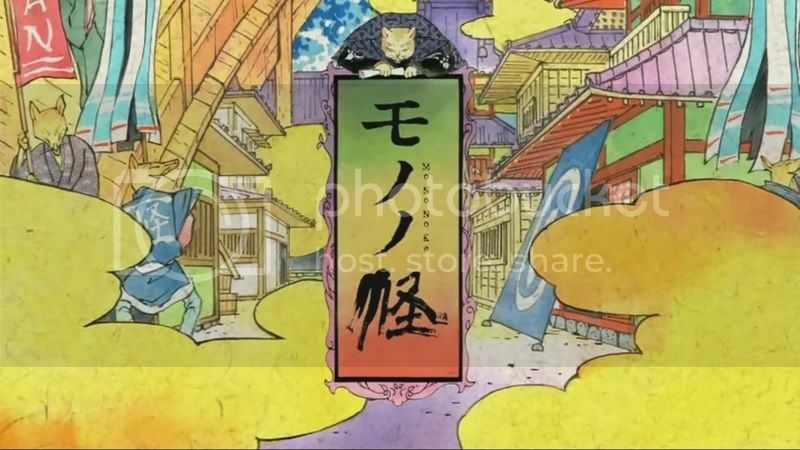 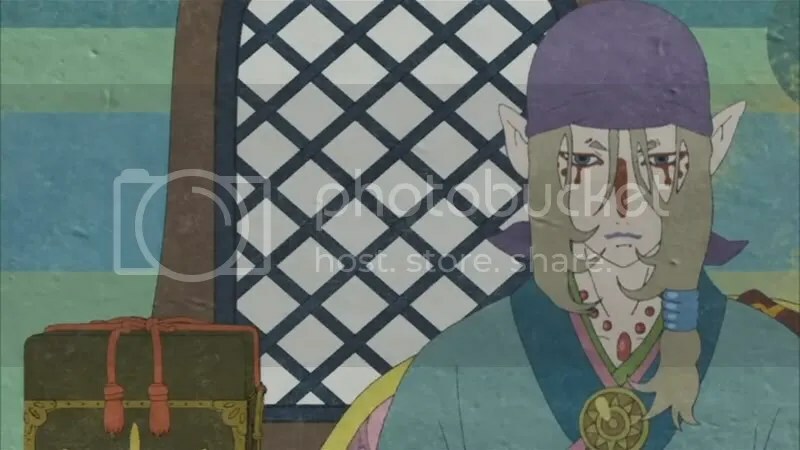 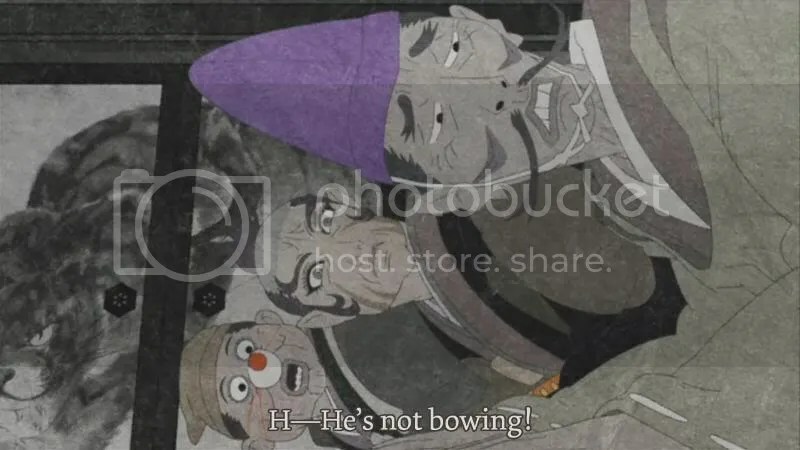 This was the final episode of Mononoke, and while the Medicine Seller’s pronouncement at the end left the series vaguely open to a continuation, the fact that Mononoke is a spin-off from the Ayakashi series leaves me hopeful that more will be coming.